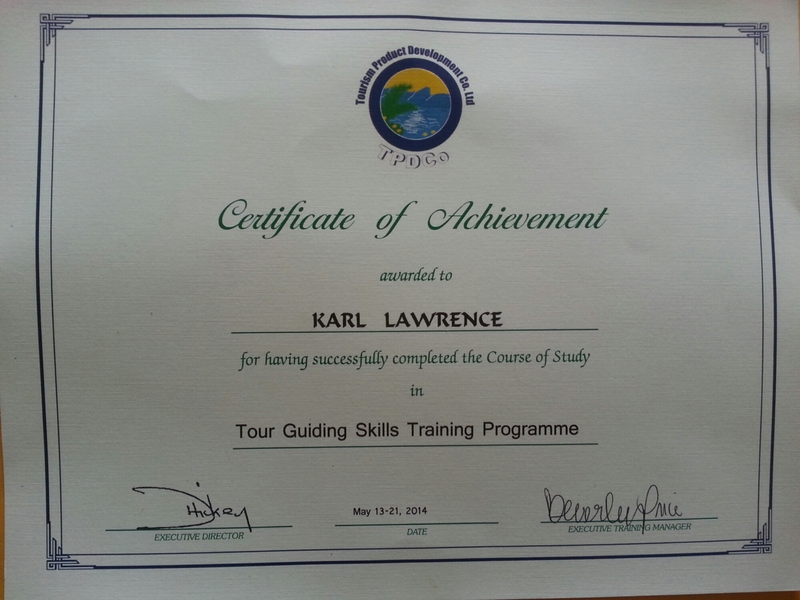 Certified to share paradise with you. Lets have a great time in Jamaica, with me as your guide you will be filled with wonderful memories and photos to prove it. 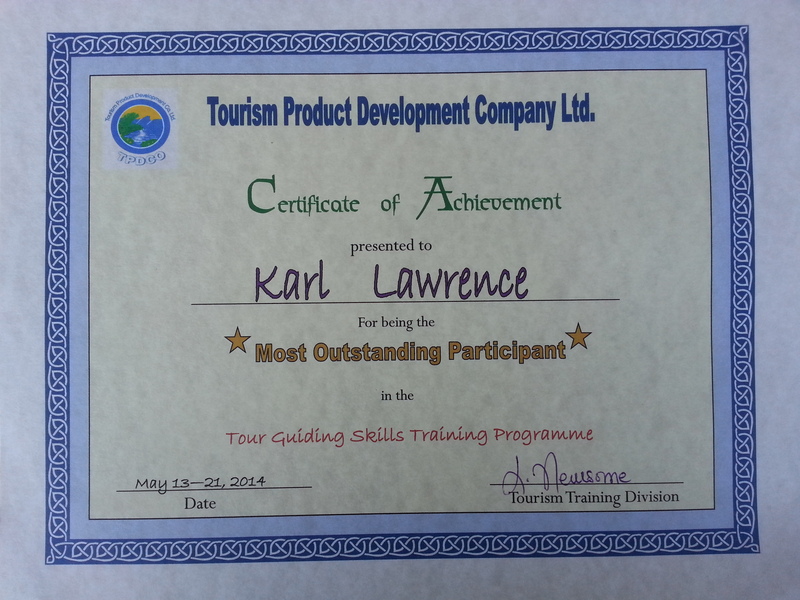 I am proud to tell everyone that i have finally decided to offer official tours and i am now certified to do so thanks to Jamaica Tourist Board and Tourism Product Development Company. 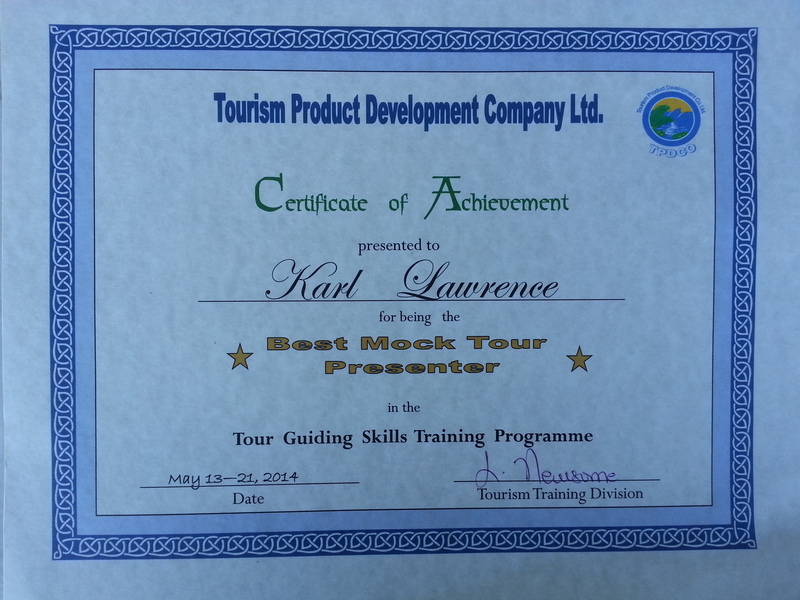 Book you tour and vacation in Jamaica with me today, you will be happy you did. Happy to share paradise with you, see you soon.